Supports the International lifestyle of those who travel from the United States for extended periods of six months or more. 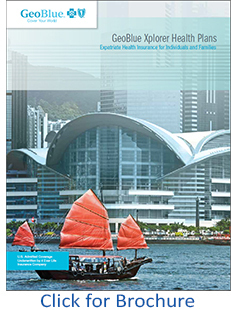 NO U.S. Coverage, Modified Underwriting - designed for groups sending employees abroad. GeoBlue's Flagship Expatriate International medical plan. Full global coverage including inside the United States and her territories. 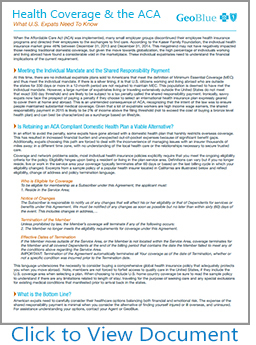 Optional Basic U.S. Benefits inside U.S.
Full Global Cover Including the U.S. If your plans to travel or live abroad will keep you away from the United States for more than 6 months, your health and financial security are at serious risk because of significant gaps in most available insurance coverage and services. This risk is only heightened by limited knowledge of health and safety hazards around the world, including medical treatment and unfamiliar providers. The GeoBlue Xplorer health plans are designed to support the international lifestyles of people just like you. 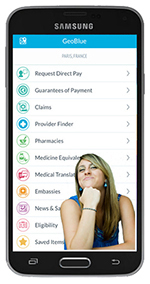 The GeoBlue Xplorer Premier plan is the ultimate international health plan because it combines comprehensive worldwide benefits with a new generation of medical assistance services, which include an impressive array of Online and mobile tools used to identify, access and pay for quality healthcare all around the world. GeoBlue Xplorer gives you the freedom to access care inside and outside the U.S. If you need benefits outside the U.S. GeoBlue provides unsurpassed service and the convenience of mobile technology to access the best medical care no matter what town, country or time zone. Companies who have essential business travel needs often send employees to unfamiliar locations where they may encounter situations that present increased risk and threats to their health, safety and security. Very real threats such as terrorism, infectious diseases, natural disasters, crime and political instability increase the risk to the business traveler and therefore the potential liability of the employer. International Employees who travel abroad can enjoy having one international medical policy to take care of them regardless of where they are in the world. Not all employer groups seek a group Intnernational health insurance policy for the company but rather a more targeted approach for a smaller number of employees that have agreed to accept a new assigment abroad. Simple cost effective solutions for the employer who seeks coverage for a single employee or two is paramount as International Cover is just one of the many checklist items an employee moving abroad must address. The Xplorer Premier, Essential and Select plans fit the needs of many employees moving abroad and in fact offer a much easier solution for the employer. Geoblue has a network of doctors from almost every specialty in over 190 countries to see you. Only a small fraction of doctors around the world meet GeoBlue standards - participation is by invitation only. GeoBlue seeks out professionals certified by the American or Royal Board of Medical specialties who speak English, and they factor in recommendations by over 165 Physician Advisors from all over the world. GeoBlue then assembles in-depth profiles so members can choose with confidence and GeoBlue puts formal contracts in place to ensure patient access. GeoBlue doctors bill them directly so you don't have to file a claim. If you receive treatment within the United States you have cashless access to the Blue Cross and Blue Shield network in all fifty states. Not all plans are created equal! 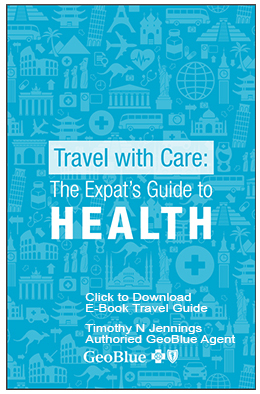 There a significant reasons many expat health plans are more expensive than others. Remember a health insurance contract is a promise to pay in the event medical services are required. One of the most important drivers of cost is how an insurer treats "Pre-Existing Conditions" How companies determine coverage can dramatically change the outcome of your claims being paid. The below verbiage is very unsettling. This is an example of a company who can dispute or deny just about any claim submitted. Below is a common example of how, many companies view, treat and cover pre-existing conditions:. Pre-Existing Condition - It is any medical condition, sickness, injury, illness, disease, mental illness, or mental nervous disorder, regardless of the cause, including any congenital, chronic subsequent, or recurring complications or consequences related thereto or resulting therefrom that with reasonable medical certainty existed at the time of the application or any time during th 12 months prior to the coverage start date of this policy, whether or not previously manifested, symptomatic, known, diagnosed, treated or disclosed. This specifically includes but is not limited to any medical condition, sickness, injury, illness, disease, mental illness, or mental nervous disorder, for which medical advice diagnoses, care or treatment was recommended or received or for which a reasonably prudent person would have sought treatment during the 12 months immediately preceding the coverage start date. The GeoBlue Xplorer Premier pre-exisitng condition clause is much more lenient and provides a common sense approach to the policy pre-existing conditions. GeoBlue Pre-Existing Clause: The GeoBlue Xplorer plan does not cover services for treatment of a medical condition for which medical advice, diagnosis, care, or treatment was recommended or received during 180 days immediately preceding the member’s eligibility date. Credible Coverage: The 180-day pre-existing conditions period can be reduced or eliminated if you have been covered by a creditable group or individual health insurance plan. This is where the rubber meets the road so to speak. If and when medical services are needed GeoBlue is there to get you though it. As long as the policy is enforce at the time of services and the services provided are medically necessary and covered under the policy your claims will be paid. GeoBlue Xplorer Premier and GeoBlue Xplorer Essential, and the NEW GeoBlue Xplorer Select plans all offer comprehensive benefits and a range of deductible options that allow members to select the right amount of insurance coverage for their budget and lifestyle. 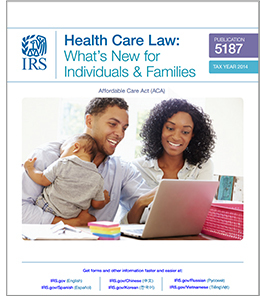 For families, the deductible and coinsurance maximum is a multiple of 2.5. After 364 days of continuous coverage, GeoBlue Xplorer members may re-enroll In a plan that matches their existing benefits. The GeoBlue Xplorer Essential plan covers most services outside the United States at 100%. 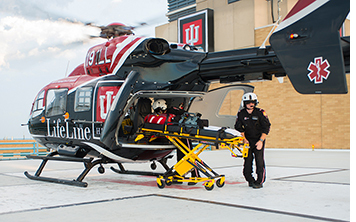 All plans have an unlimited lifetime maximum and a $250,000 maximum benefit for emergency medical evacuation. 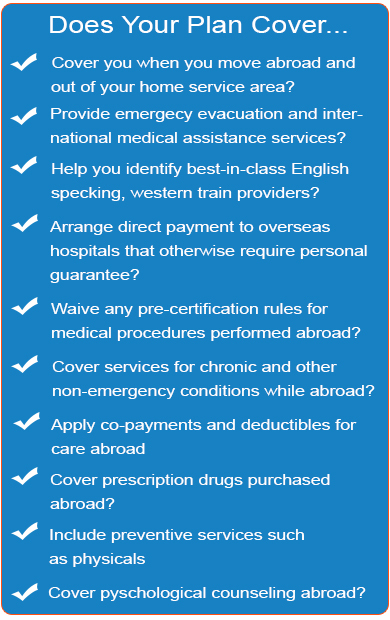 Choose this plan option if you will not need coverage for services inside the United States. 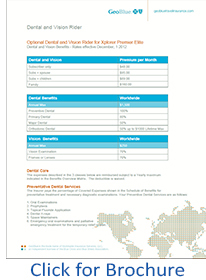 The Dental/Vision rider will now available on the Elite AND 1000 plan options. The Basic Prescription Drug Benefit included on this plan will be increased from $500 to $1000 AND the Maximum benefit of actual charges increased from 80% to 100%. The Physical/Occupational Therapy benefit will increase from $30/visit, 12 visits per year to a $50 limit per visit, 12 visits per year. Contraceptive services, surgeries and supplies will no longer be excluded under the policy. The Basic Prescription Drug Benefit included on this plan will be increased from $500 to $1000. The Basic Prescription Drug Benefit included on this plan will now offer coverage inside of the U.S. up to $1000. The GeoBlue Xplorer Select health plan is designed to support the international lifestyles of those who travel from the United States for extended periods of business, leisure and study. If your plans to travel or live abroad will keep you away from the United States for more than 6 months and at least three months per year GeoBlue Xplorer Select may be what you need. Your health and financial security may be at serious risk because of significant gaps in most available insurance coverage and services. This risk is only heightened by limited knowledge of health and safety hazards around the world, including medical treatment and unfamiliar providers. The GeoBlue Xplorer Select health plan is designed to support the international lifestyles of people just like you. 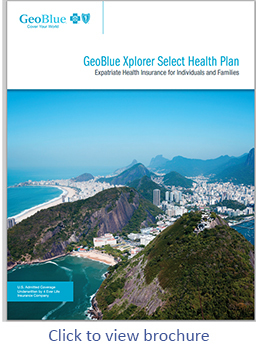 The GeoBlue Xplorer Select plan is unique in that it provides U.S. Ex-pats with a bridge between their existing domestic health insurance coverage to an International Ex-pat product with no lapse in coverage or pre-existing issues. As long as the applicant does not have an auto-decline health problem and they maintain a ACA Compliant health insurance plan with continuous coverage then any pre-exisiting conditions are waived. The policy holder must maintain their U.S. coverage the entire time they are out of the country. GeoBlue offers an option Dental and Vision Rider for those who apply for the Xplorer Elite and 1000 plans. 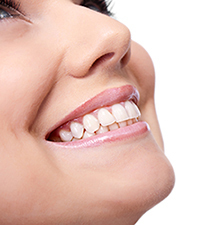 Dental Care Expenses are broken down into 3 classes. With an annual maximum benefit of $1,500 per member and 100% preventive Dental covered, this is a rider worth consideration. In addition to the Dental Benefits, GeoBlue will pay for Covered Expenses per Policy Year as stated in the Schedule of Benefits. Vision Care that is not the result of an Injury or Illness. The Deductible is waived. Your coverage includes benefits for vision care when you receive such care from a Physician, Optometrist or Optician. For vision care benefits to be available such care must be Medical Necessary and rendered and billed by a Physician, Optometrist or Optician, and you must receive such care on or after the Coverage Date. 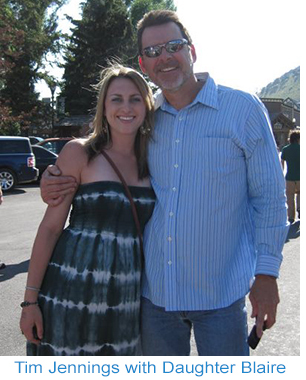 Click on the brochure image to the right for more detailed information about the Dental and Vision Rider. Once you have made your plan selection enrolling in the Xplorer plan for Expats requires you to complete either an Online application or you can download a copy of the printable version of the application by clicking on the image at the right. This application is a FILLIN PDF file that can be completed on your computer before you print. If you have ADOBE ACROBAT (Full Program) you can also save the file to your PC. The Online application is accessed directly from any quotes you generate from the GET A QUOTE button at the top of this page or quotes we have sent you direct. For a more detailed description of the Application Process for all of the Xplorer plans click the link below. Are you here in the United States on a J-1 Visa? One of the requirements for foreign students planning to study in the U.S. is that they must maintain a health insurance policy that will cover them within the U.S. and there are minimal limits that are required. In addition there are requirements as to the financial stability of the insurance company that issues the policy. 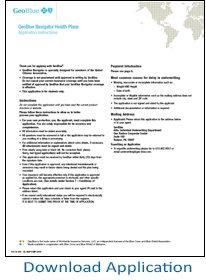 Below is the requirement and this comes straight from the U.S. State Departments Website… GeoBlue Navigator meets and exceeds both the U.S. State Department requirements and just about any other higher limits required by the school you may be attending.